Whooooo is on the prowl!? 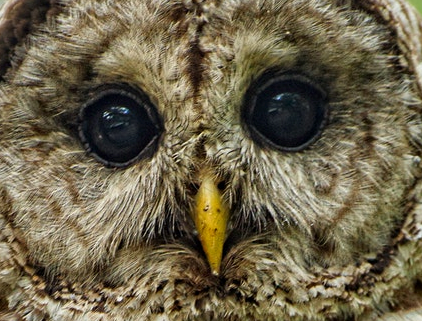 Discover some fun facts about our local owls and what makes them different from other birds. Then head outdoors to listen and look for them. Dress for the weather and bring a flashlight for your party. Member $6; nonmembers $12 (includes daily admission). Click HERE for more information or tickets! 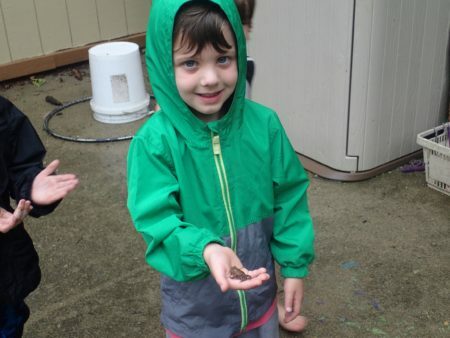 Cincinnati Nature Center Nature Preschool initiates a life-long, meaningful relationship with the natural world in a high quality early childhood environment. Preschool registration for members begins January 26th at 9 am. For more information regarding our preschool program, please click HERE. Contact Preschool Director, Tisha Luthy, for more information or with questions at tluthy@CincyNature.org or (513) 831-1711 ext. 123. 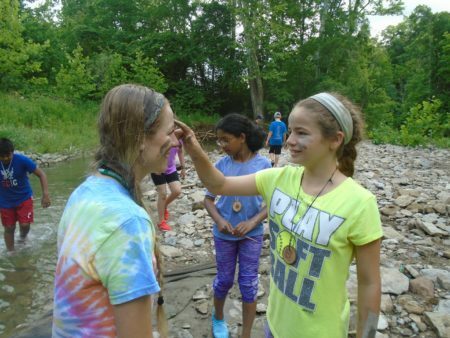 CincyNature Camp Opens ONLINE for registration at 10 AM! 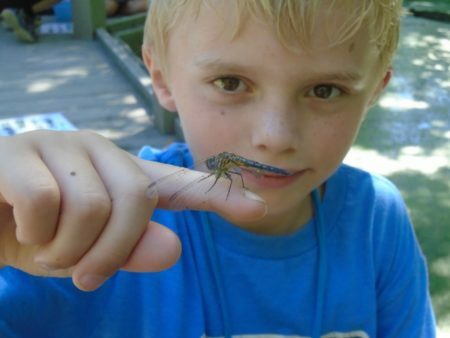 Secure your child a spot in a fun-filled week at CincyNature Camp! 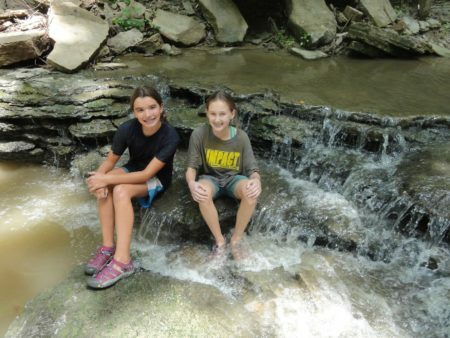 At CincyNature Camps, children challenge their minds and bodies while using their imaginations and creativity in a natural setting. 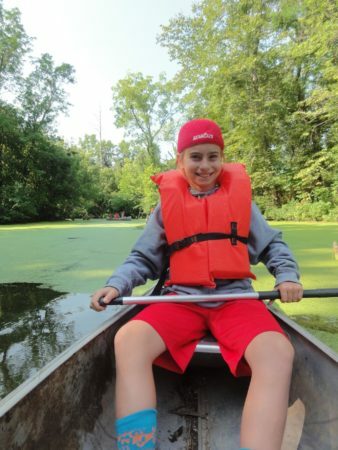 Each camp offers unique, age-appropriate activities introducing children to new and exciting outdoor adventures in a safe and friendly environment. Fresh air, hands-on activities, close encounters with animals and plants, and increased knowledge of the natural world help build confidence, generate excitement, and gain knowledge about the environment. Low camper to staff ratio. Camps focus on a variety of topics. Highly trained staff, including a camp director to ensure quality. Register online at http://www.CincyNature.org beginning at 10 am on February 6. Whoooo is on the prowl? 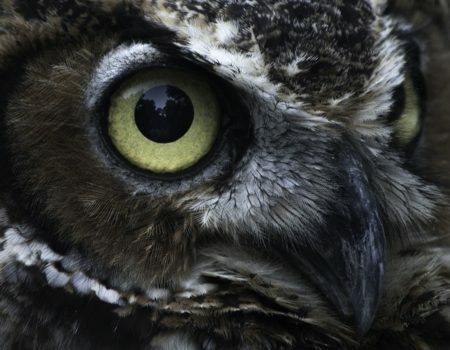 Join us for an evening out with the owls at the Center for Conservation. A short interactive program will highlight the habits and adaptations of our nocturnal neighbors. Then we will head outside listening and looking for Great Horned, Barred and Eastern Screech Owls. Wrap-up will end with a visit from our other neighbors, Raptor, Inc.
Preregistration is required. Members $9; nonmembers $14 (includes daily admission). Brett Harper will be providing a visual presentation and book signing for Cincinnati Nature Center’s historic book, Fascinating Lives and Landscapes: The History Behind Cincinnati Nature Center. This book vividly recounts the stories of the three properties—the Krippendorf Property, Long Branch Farm, and the Groesbeck Estate—which make up today’s Cincinnati Nature Center. Brett Harper’s captivating narration brings historical details and memories from descendants to life with more than one hundred rare and previously unpublished photographs. 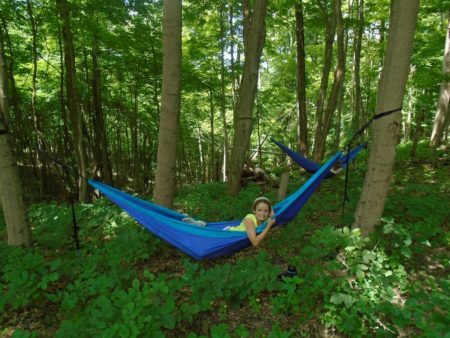 From pioneer days to modern times, the history of each property eventually intersects to establish one of America’s preeminent nature centers. Create a bright, beautiful garden this spring by gathering herbs and native plants during our annual Native Plant Sale! Our Nature Shop is open daily from 10 am-5 pm. Sale runs from April 20 through May 29. Plants will continually be restocked. Do your part to help the pollinators and beautify your landscaping at the same time. On April 21-22 and April 28-29, knowledgeable volunteers will be here to help you select plants for your garden. 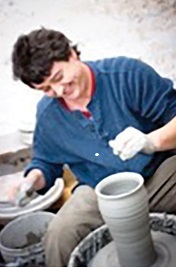 Local potter, Jaime Iliff will be throwing clay in front of the Rowe Visitor Center on April 21 and 22 to Celebrate Earth Day Weekend and kick off the Native Plant Sale! Watch him as he masterfully combines Ohio Valley River clay, the ashes of rose petals and remnants of old whiskey bottles to create his unique stoneware.